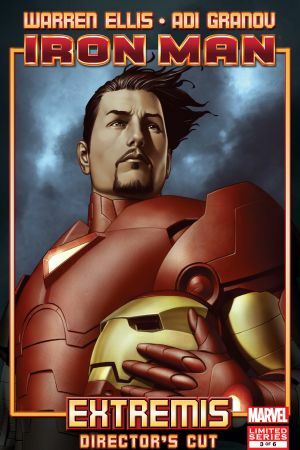 In order to cope with the product of the Extremis enhancile, will Tony Stark be forced to use it on himself as well? 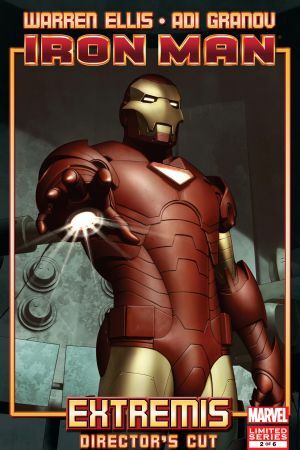 And, if he does, what will that mean for the future of Iron Man? 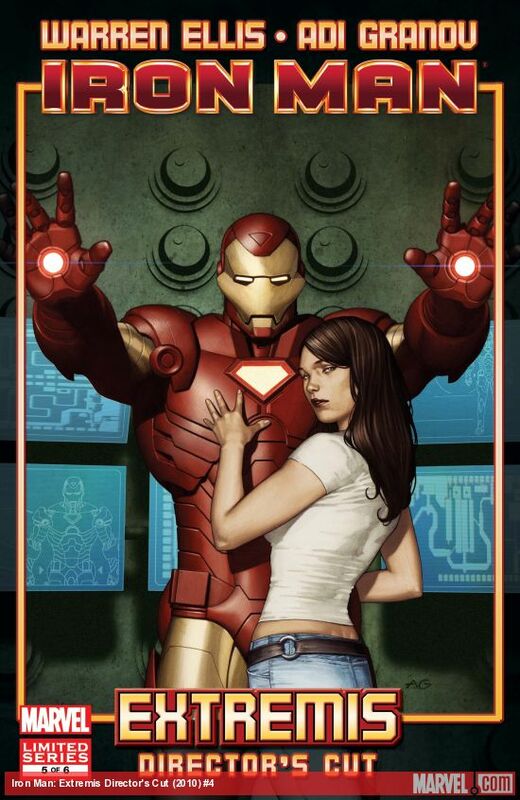 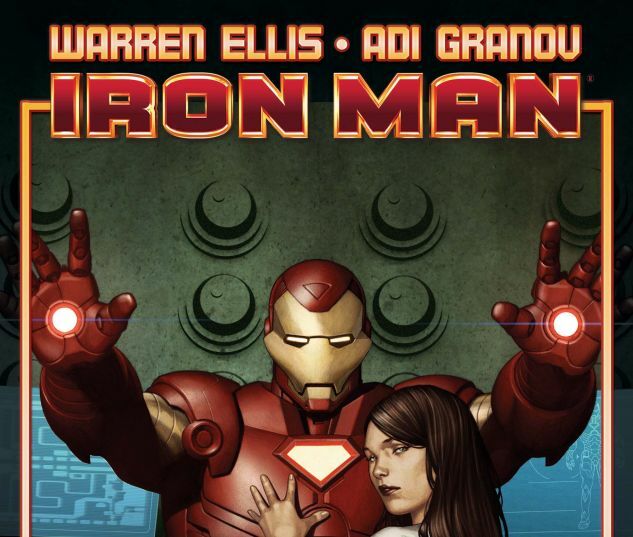 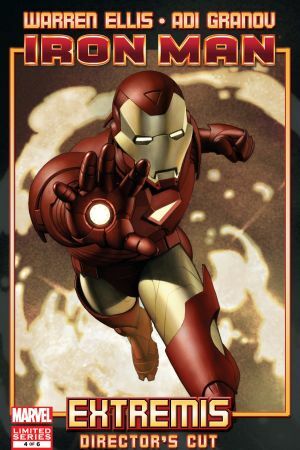 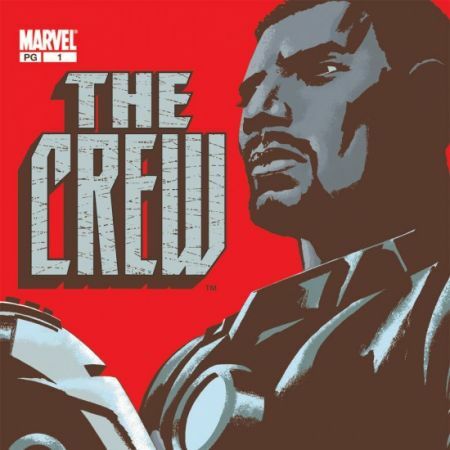 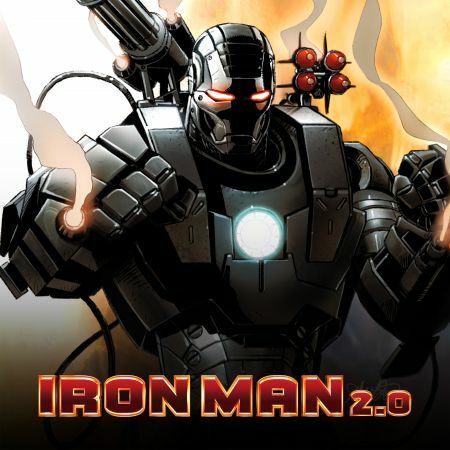 This special reprinting of an already classic Iron Man tale comes packed with never-before-seen bonus material. 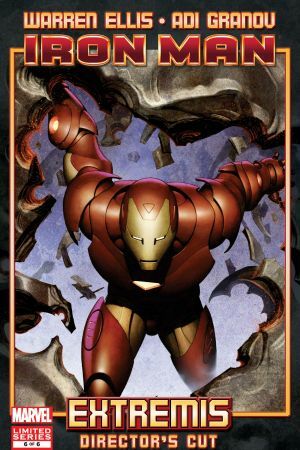 Get a behind the scenes look at how this blockbuster tale was created with preliminary artwork, script pages, layouts and much more!